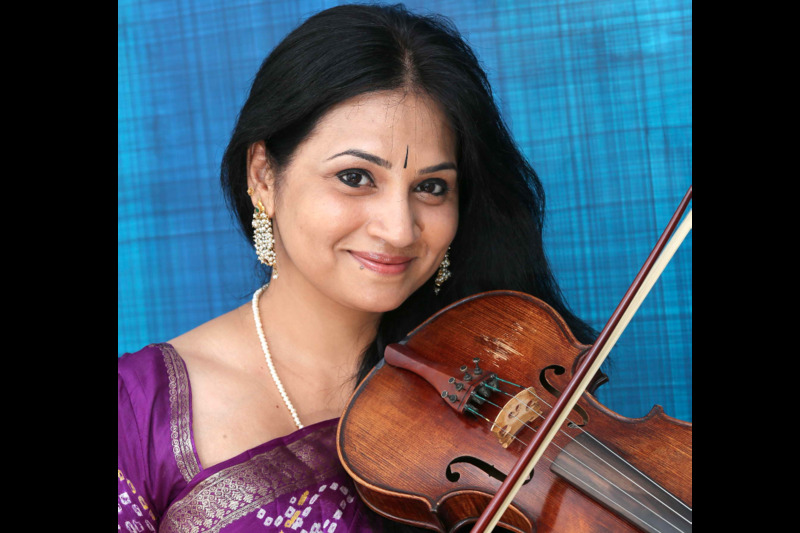 Nihira is a teacher of Hindustani Classical and Light Music at the Shankar Mahadevan Academy. Nihira started learning music at the age of 9. She has learnt Hindustani Smt. Vidya Jail (disciple of Begum Parveen Sultana) and light music from Kalyanjibhai (Kalyanji-Anandji). She has also learnt from Dr. Jyoti Kale from the Jaipur Gharana and currently pursuing advanced training from Miss. Anuradha Kuber of the Bhendi Bazaar Gharana. Nihira has sung for many Hindi and Marathi movies with composers such as Shankar-Ehsan-Loy, Saleel Kulkarni, Nilesh Moharir, Ashok Patki, Jitendra Kulkarni, Kaushal Inamdar, Avadhoot Gupte. She has been been part of many television shows, both as a participant and by lending her voice to the title tracks of serials. Kartik Raman turns singer, songwriter, composer and arranger for this playful number - "Takraarein"
Watch the very talented Mugdha Hasabnis, our Hindustani Vocal faculty as she discovers the musician in herself through the musical milestones in her life.